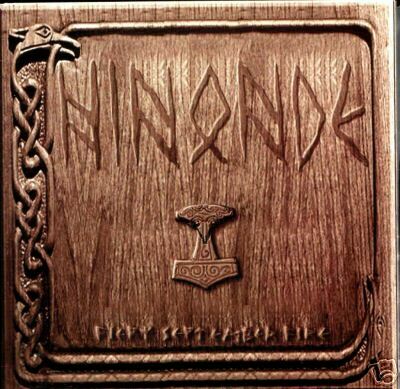 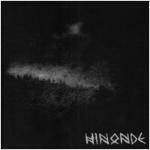 Hin Onde were a finnish Viking Metal band. 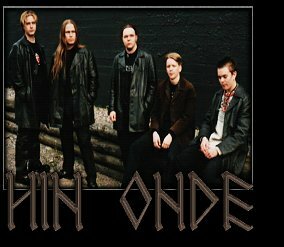 Their music is mostly based on Power Metal, but contains harsh vocals. 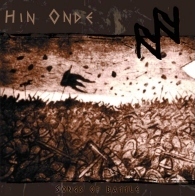 The band released two albums, Songs of Battle (2000) and Shades of Solstice (2003) and one EP Fiery September Fire (1999) and then split up.